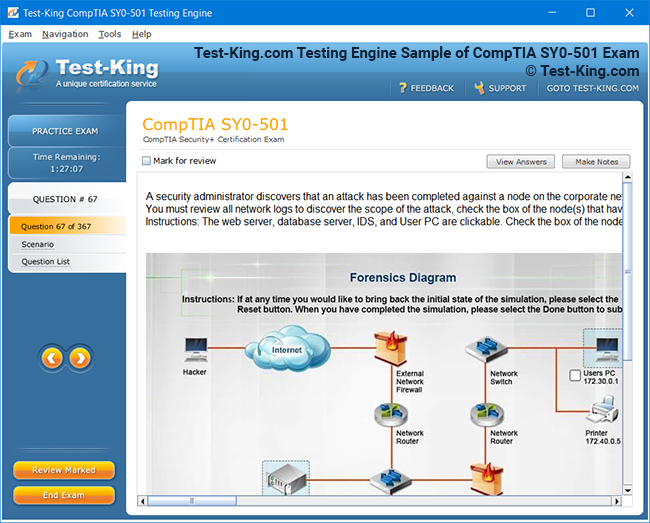 Pass Your Analytics Exams - 100% Money Back Guarantee! 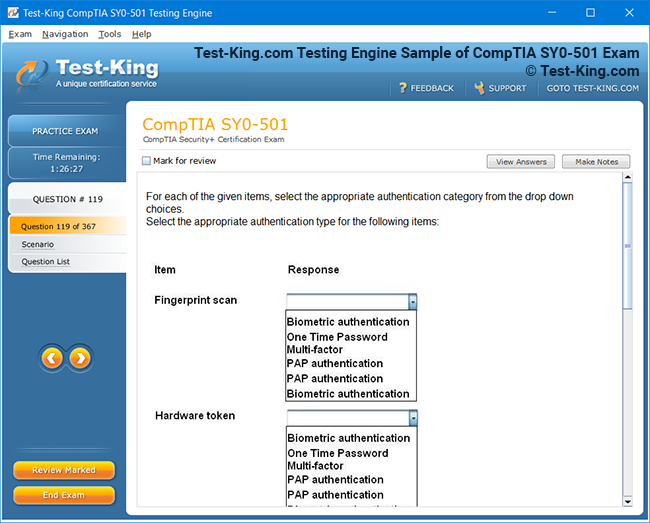 Test-King has a remarkable Google Candidate Success record. We're confident of our products and provide a no hassle money back guarantee. That's how confident we are! Now you can practice your study skills and test your knowledge anytime and anywhere you happen to be with PDF Version of your Google Analytics exam. Google Analytics Questions & Answers PDF Version file has an industry standard file format .pdf. You can use any .pdf reader application like Adobe Acrobat Reader or many other readers to view your PDF file. Printable Google Analytics Questions & Answers PDF Version gives you comfort to read at leasure without using your computer or gadget. 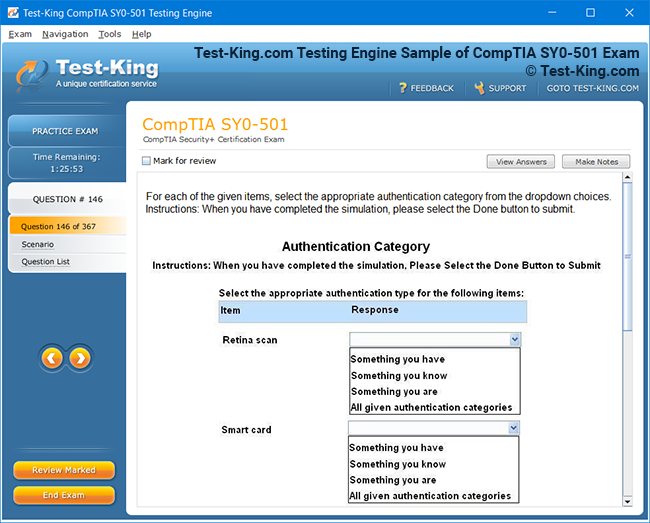 Experience Test-King Google Google Analytics exam Q&A testing engine for yourself.